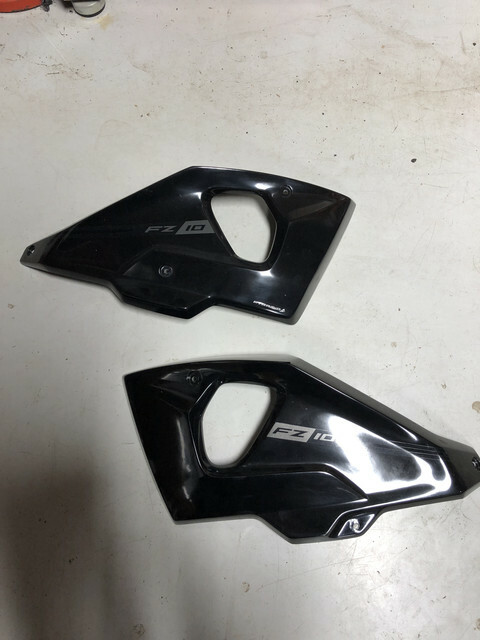 Selling my Pyramid Plastics fairing panels. I ran these for a few hundred miles, changed my mind (I do that a lot LOL). They are in the great conditon. 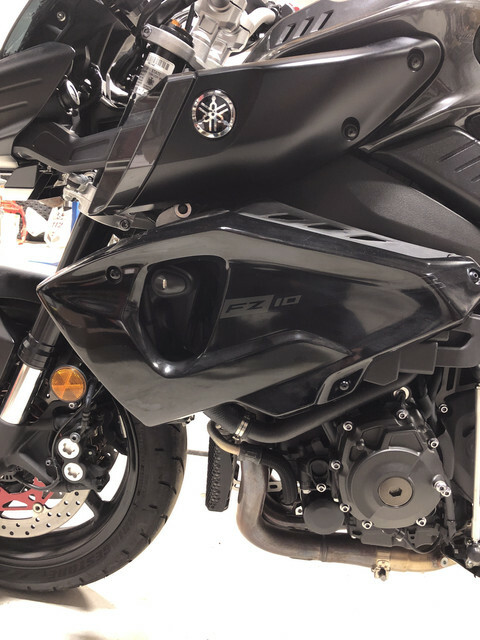 The sticker on there is gunmetal and says FZ-10. 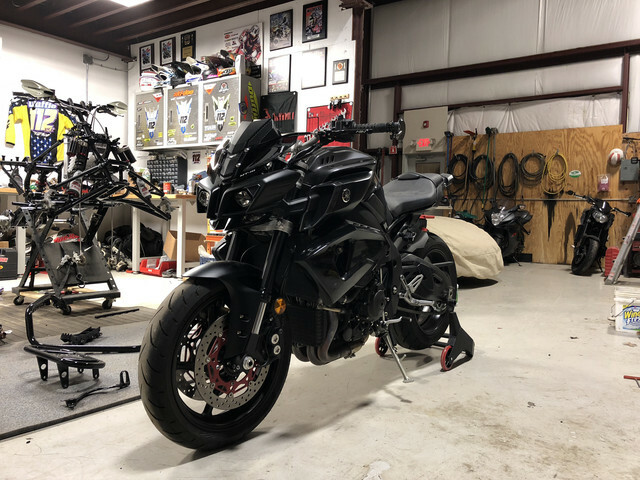 I also have red ones that say MT-10. Retail is close to 300.
price drop to 200 shipped. Want to get these sold. bump! I know the photos aren't the best but these actually are a very nice piece. 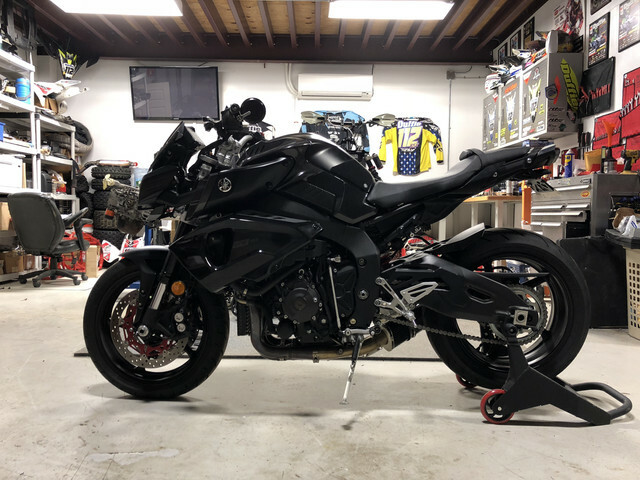 They were featured on BJ's Blog from Fast Bikes Magazine. But they're not armor grey there I said it. Lol can easily be painted...cheaper than buying them new. bump...gotta be someone looking to purchase these! over 100 off and they are practically BRAND NEW. I rode with them like 4 times. Want this gone - make offers!